CNN President Jeff Zucker revealed in an interview with David Axelrod that he is interested in running for political office. Zucker said in the interview, which was released Monday on Axelrod’s podcast “The Axe Files,” that he has always been very interested in politics and could see himself running for office five years from now. Axelrod noted that Zucker once turned down an opportunity to work for Al Gore, a former presidential candidate, and wondered if he would still consider running for office himself. “So, I’m still interested in that, and it’s something I would consider,” Zucker said. 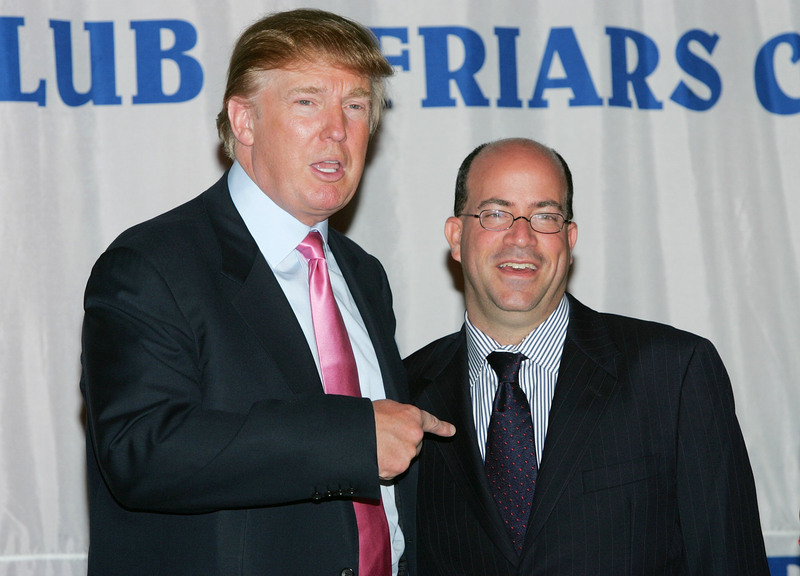 Despite CNN’s current feud with the president, some media members blame Zucker for promoting Trump during the 2016 election and ultimately helping him get elected. “It was Zucker, after all, who as the new head of NBC Entertainment gave Trump his start in reality TV with ‘The Apprentice’ and then milked the real estate developer’s uncanny knack for success for all it was worth in ratings and profits,” The Washington Post’s Margaret Sullivan argued. “It’s a not-unfair knock on CNN to say that they went all in on Trump and helped him enormously,” Ken Lerer, co-founder of the Huffington Post and BuzzFeed, said in apparent agreement.